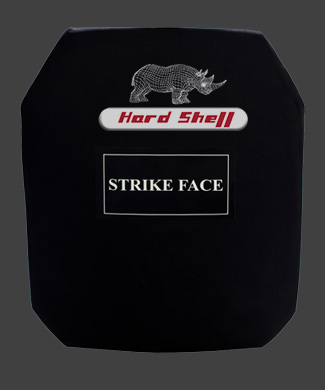 The Hard armor plate (HAP) is used in conjunction with (ICW) Level IIIA soft armor panel for enhanced protection. 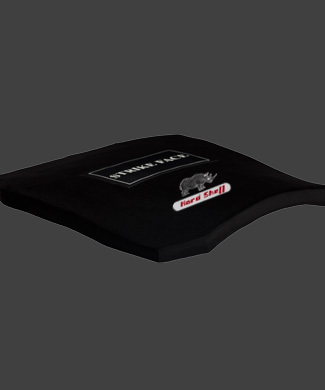 This hard armor insert plate is engineered with proven technology delivering comfort and protection against Level III+,5.56 x 45 mm, 7.62 x 39 mm AP BZ. 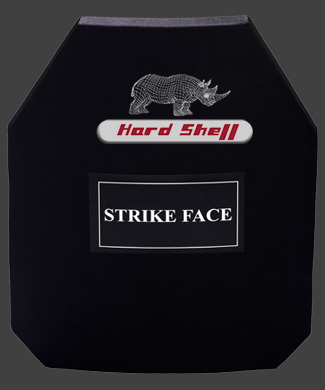 Hard armor plate (HAP) is used in conjunction with (ICW) Level IIIA soft armor panel for enhanced protection against armor piercing rounds. Engineered with proven technology delivering comfort and protection against Level IV 7.62 x 63 mm AP. 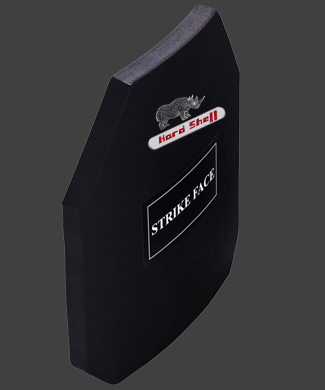 Hard armor plate (HAP) is used in conjunction with (ICW) Level IIIA soft armor panel for enhanced protection against armor piercing rounds. 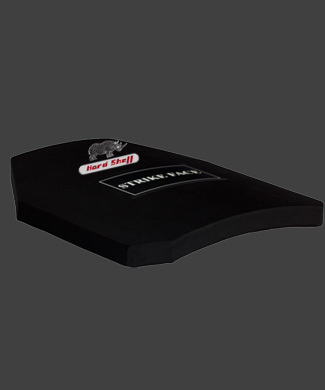 This hard armor insert plate is engineered with proven technology delivering comfort and protection against Level IV 7.62 x 63 mm AP.